Sleeping with a weighted blanket is like being hugged by a tamed Bengal tiger. 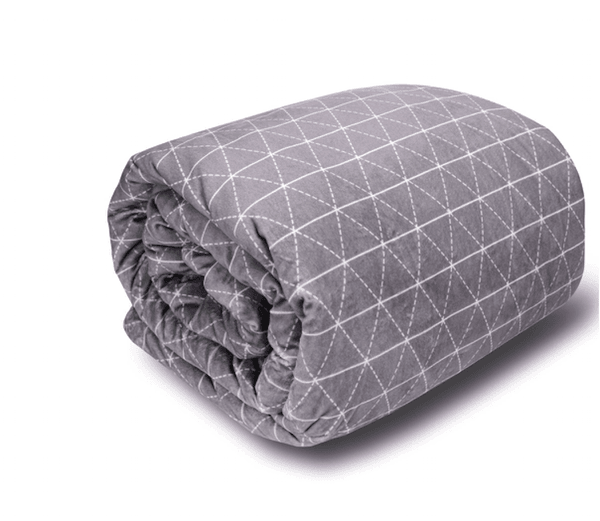 The reviews alone will make you want to try a weighted blanket from helping with insomnia, anxiety, stress, and/or ADHD. 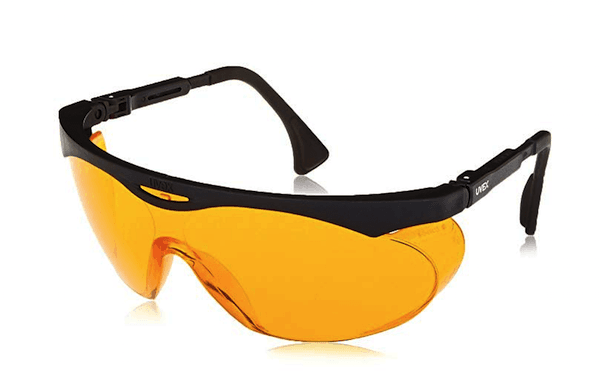 They come in many different sizes and blanket weights based on your body weight. 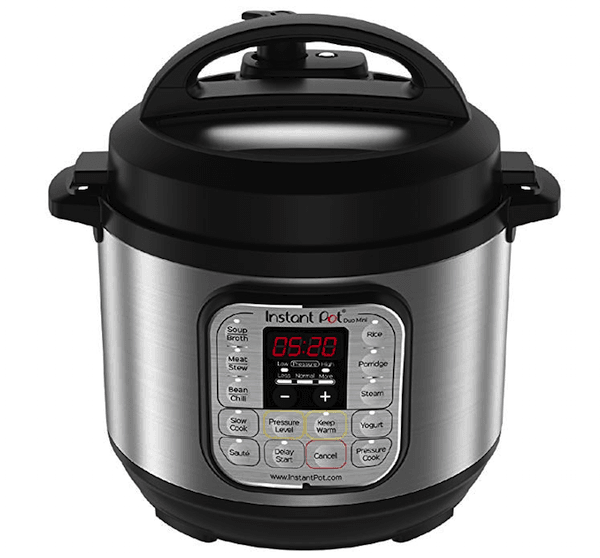 When I first heard about the Instant Pot Duo Mini that’s a pressure cooker, slow cooker, rice cooker, steamer, sauté, warmer, and even yogurt maker, I could hardly believe it. When eating healthy meals is a must with a chronic illness like thyroid disease, this kitchen item makes like much easier, and I need all the help I can get. 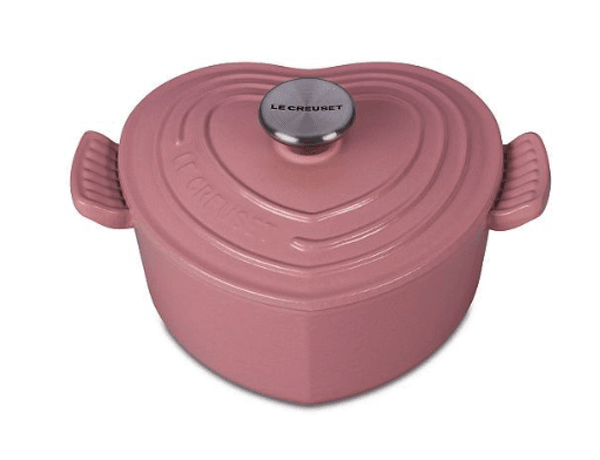 When it comes to safe, non-toxic cookware options, I love the enameled cast iron brand Le Creuset and this heart-shaped pot would make an adorable gift for the holiday host. 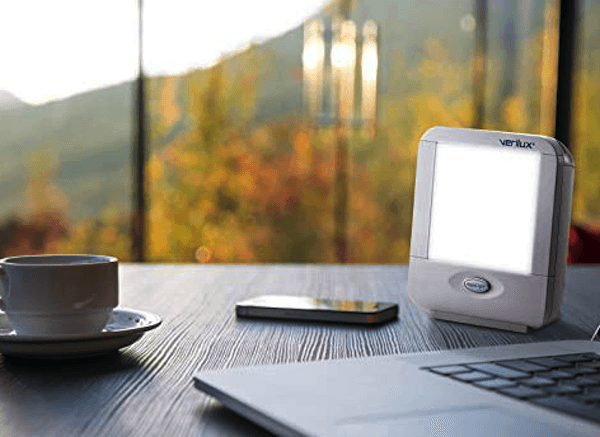 Blue light bombarding us at night from electronics, from our phones, tablets, and laptops, disrupt our circadian rhythm and suppress melatonin. The current global insomnia epidemic is very evident at Hypothyroid Mom. I hear from readers at all hours of the day and night from every time zone in the world struggling to sleep at night. When my children were little, I had a variation of this item and boy did it save me when I often traveled to Canada to visit family. 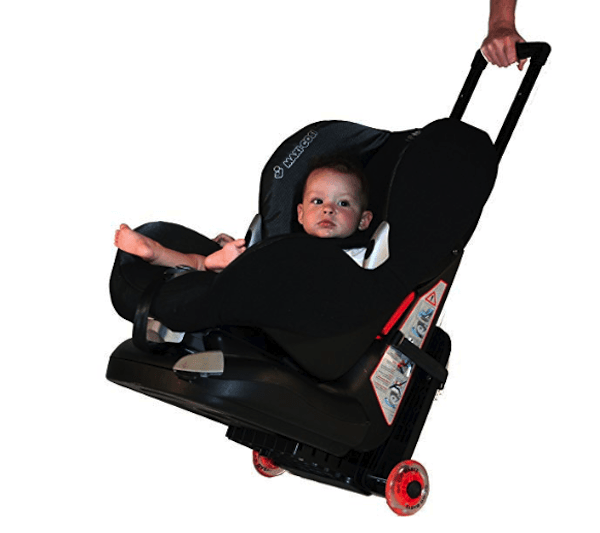 It quickly converts your car seat into an airport stroller. For this tired, frazzled, hypothyroid mom, this thing was a life-saver. Muscle, joint, and nerve pains are not usually stressed as primary symptoms of hypothyroidism, but after years of hearing from thyroid patients, there is no doubt that chronic pain, fibromyalgia, and prolonged injury recovery time are classic signs of a thyroid problem. I recently had a serious injury to my sciatic nerve that left me in utter pain unable to walk for weeks. 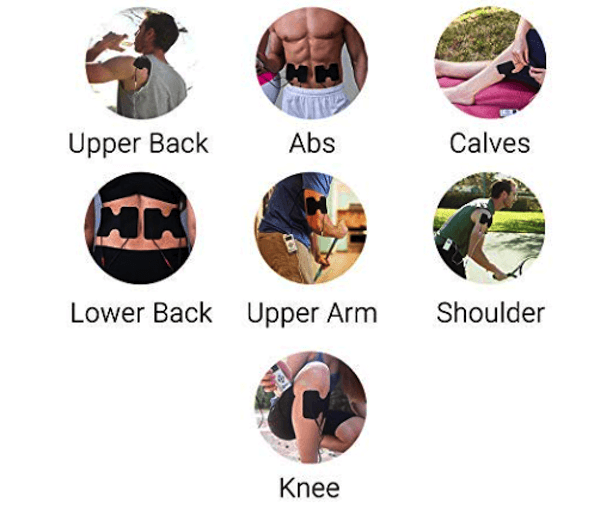 An electrical muscle stimulator gave me tremendous relief during this painful time. 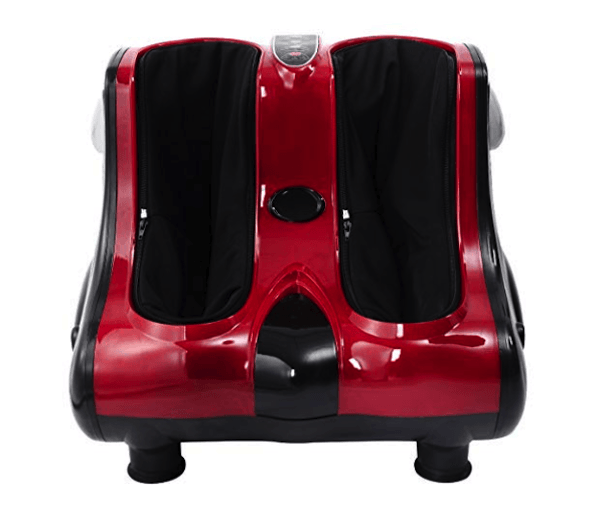 It actually worked as well as the ones used at my physiotherapy sessions. 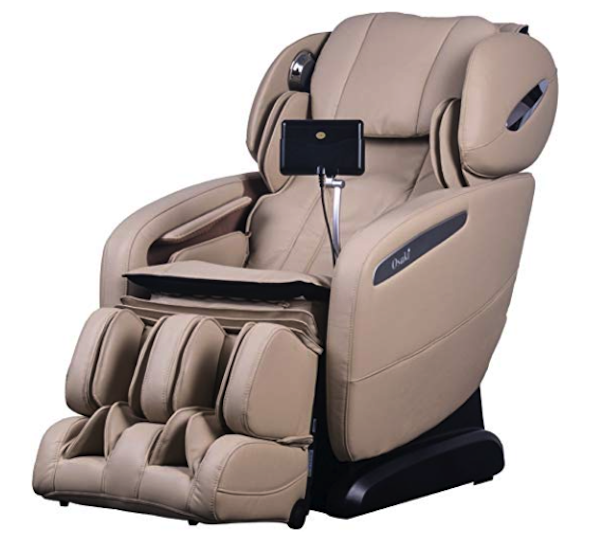 I own this massage chair with computer body scan technology and it is downright amazing. Cold feet! What a feeling for hypothyroid people struggling with low body temperature. It can wreak havoc on our entire body including our feet. If you have dry, flaky, cracked, callused, painful feet, thyroid disease might be the problem. 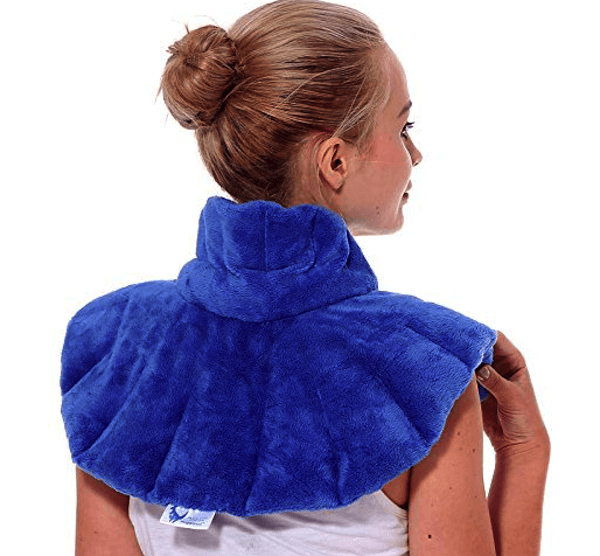 Have you ever had neck and shoulder pain or a deep headache and tried to hold a warm water bottle on top of your shoulders but it kept falling down? This microwaveable cape is a great inexpensive gift idea. I honestly thought these Popsockets were a “tween fad” item at first but it turns out they make using your phone much more comfortable. Brain fog is a real problem with hypothyroidism. 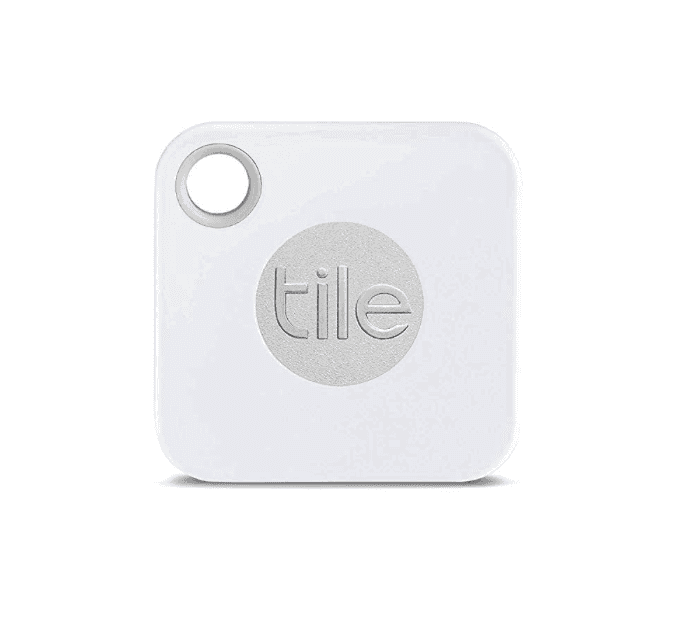 Tile Mate is a genius little gadget designed to keep track of items easily misplaced, like your keys, wallet, or phone. If you’re a parent, imagine how invaluable a pack of Tile Mates would be on a family trip to a busy location like an amusement park, or even a waterpark (they are waterproof). Tile makes it easy to find one other. 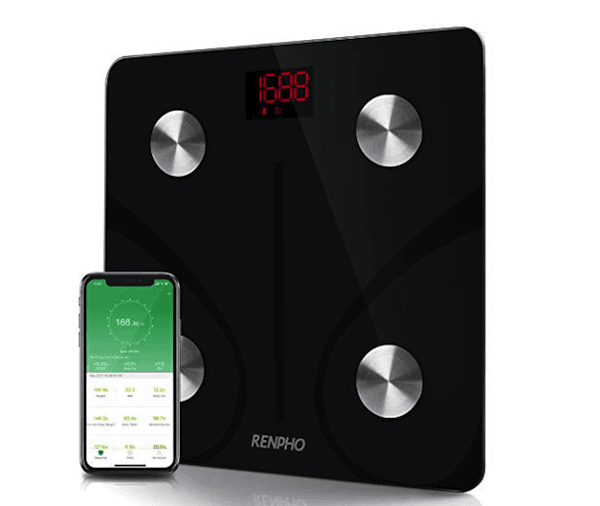 This $30 scale works much better than some of the more expensive bluetooth scales. 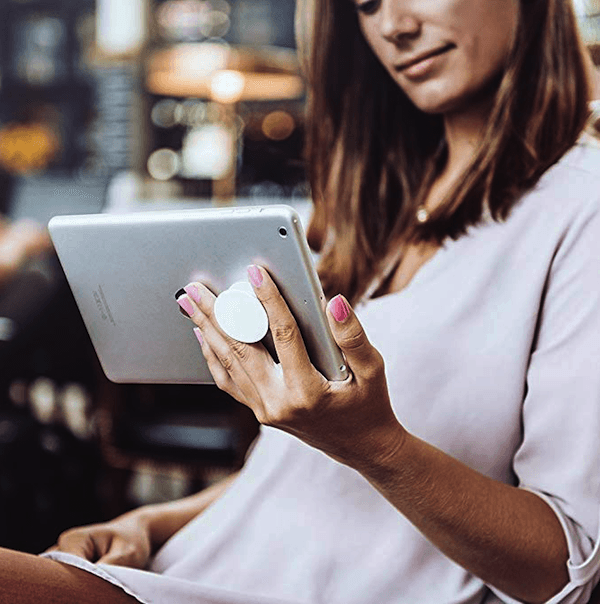 It is easy to set up, fast, and syncs with the app and Apple Health. It is a perfect item on a thyroid weight-loss journey. 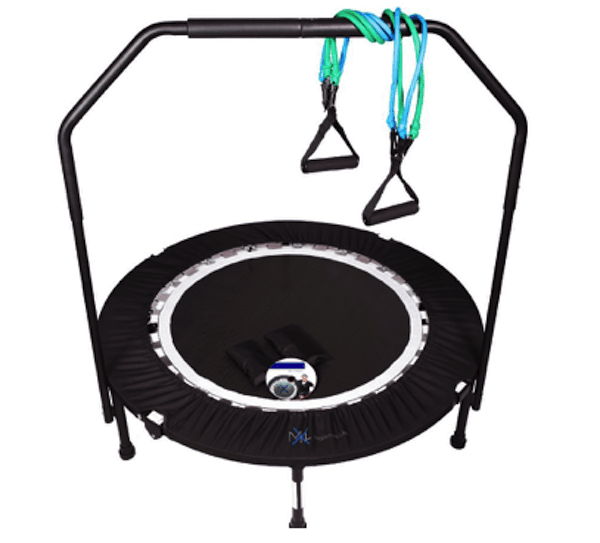 Have you ever tried bouncing your way to better health? In a 1980 study, NASA concluded rebounding as one of the best exercises for rebuilding lost bone tissue in astronauts who had lost bone mass in space. With the impact of thyroid disease on our bones, especially as we age, maintaining optimal bone mass is of particular importance. Plus this rebounder folds for easy storage. Muse is a brain sensing headband that wellness gurus are raving about. The health benefits of meditation are countless but most people struggle with starting a meditation practice. Am I doing this right? 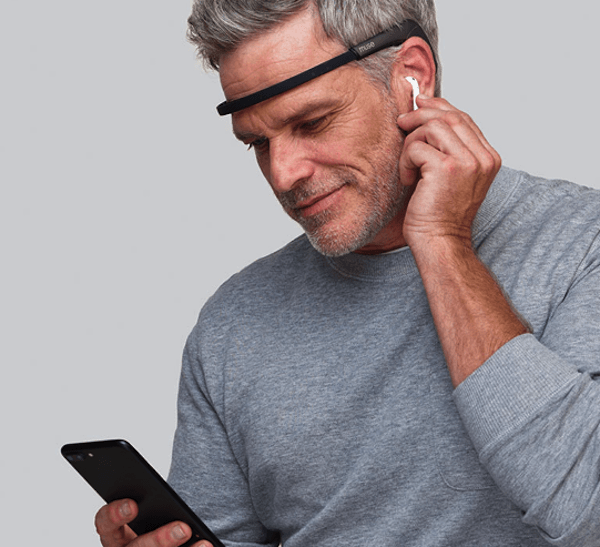 Muse is the first product that gives you accurate, real-time EEG feedback making meditation easy to learn and trackable. Do you know your tap water can make you sick? A 2009 database compiled by the Environmental Protection Agency (EPA) found over 300 harmful contaminants in tap water across 45 U.S. states. The importance of reducing our exposure to water pollutants is of utmost importance. 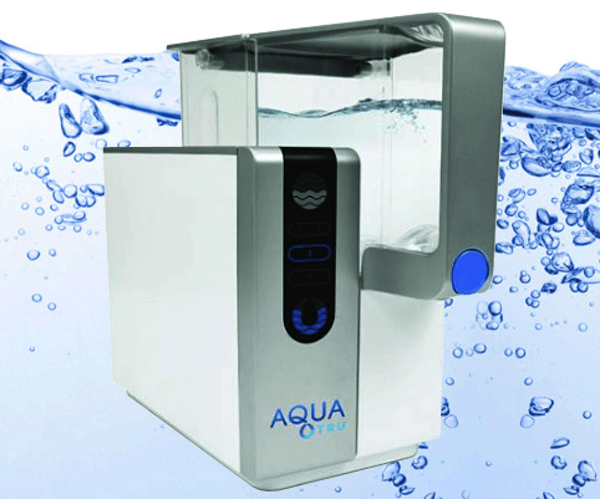 AquaTru is the first countertop reverse osmosis water purifier that requires zero plumbing and zero installation. There are contaminants in our home air too. Ordinary air filters that you see for sale at big box discounters and home improvement stores are incapable of cleaning your air from the majority of pollutants. 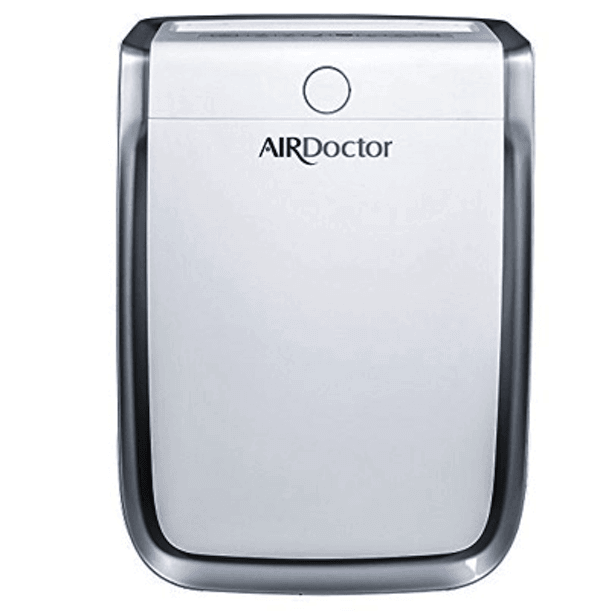 I’ve been searching high and low for the best air purifier for my home and AIR Doctor is my top choice. It not only removes almost 100% of particles but also the majority of toxic ozone, volatile organic chemicals and gases. Thyroid disease can cause symptoms in every part of your body and that includes your teeth and gums. I read customer reviews very closely. 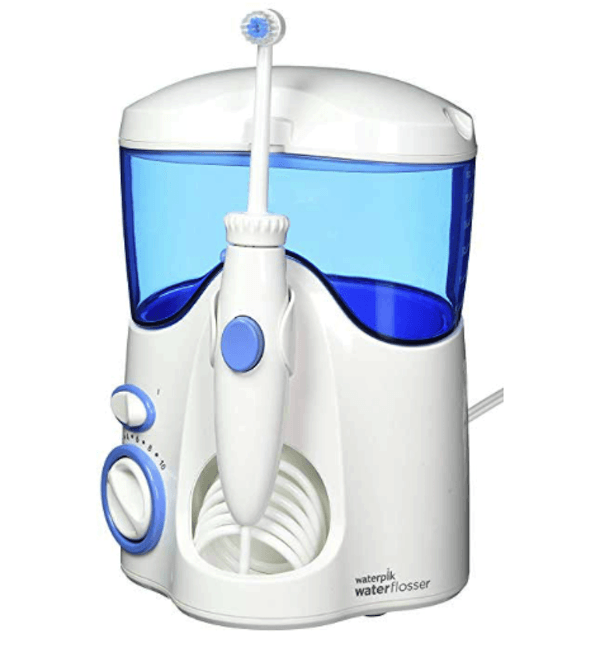 This water flosser is by far a customer favorite. It beats out electronic toothbrushes and other water flossers in a landslide. Hair loss that leaves your scalp showing through has to be one of most embarrassing symptoms of hypothyroidism. 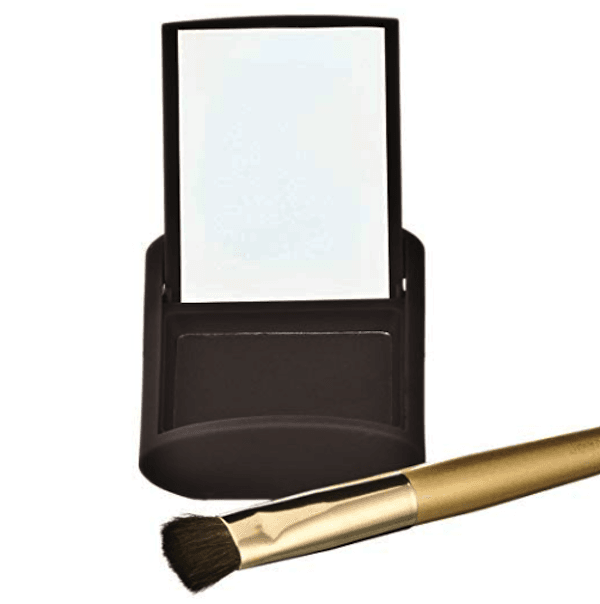 Do you know about this fill-in powder? It works like a charm to fill in thinning areas like at the crown, temples, and hairline. It also nicely covers grey hair between color appointments. I’ve tried using normal eyeshadow with a similar brush but I find this product (there are different colors to match different hair colors) gives me a far better, more natural look that lasts. 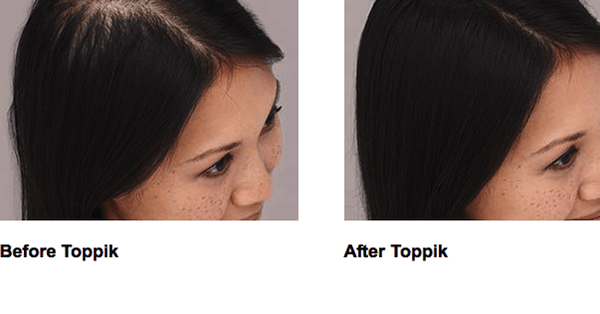 Toppik is a real game-changer for women and men with hair loss. These hair-building fibers make your thinning areas look instantly thicker and fuller. The lack of sunlight and the freezing temperatures of the winter months can make anyone sad, tired, and depressed, but it can be especially challenging for those of us with thyroid disease. I use this happy light by my desk for about an hour every morning. Before long, absolutely everyone will start asking you why you are so happy! Hey Dana Trentini,I am feeling happier ever since I came across your story and I have someone who cares&understand’s what people are dealing with.thank you for sharing your story,But my story is the same(sorry to say)It’s to the point in my life I just Nothing to anyone BECAUSE they are not listening to my cry for understanding,I have been having problems with TINNITUS also so I feel like I’m on a ship sinking slowly and there is no life jacket for me.Question ?? ?HOW CAN I GET MY FAMILY to understand what I’m living with every single day.Between having my THYORID which was full up with CANCER taken out and with this fairly new problem of Tinnitus I am at the end of the rope.Reading your blog and reading about other people going through basically the same things,I don’t feel like I’m so alone with what going on inside my body and mental state I’m reaching out for whatever advice I can get.I didn’t ask nor do I want what’s happening to me,so I am dealing with it by NOT SAYING ANYTHING to ANYONE. THANK YOU FOR STARTING This blog so someone like me can express my feelings that linger deep within my very being.thanks again. What great gift ideas. Thanks! Happy you like the gift ideas, Joan. 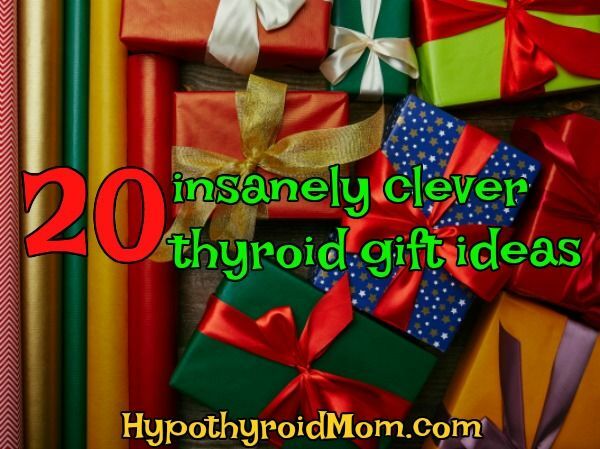 Good to have you at Hypothyroid Mom.